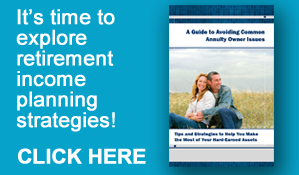 Many people think they have a 'strategy' set up for their retirement, but very few people have really run their strategy through a 'time-test' to see if the results match up with their lifelong dreams. Such a close look may be critical - without it, how can you really be sure? Your retirement should be a time of celebration, exploration, and reward for all your years of hard work. It shouldn't be any less than you'd hoped for, and it shouldn't be accompanied by any lingering concerns about how well your plan will hold up. By working with our experienced financial professionals now, you can have the reassurance knowing you're on track with your retirement goals. 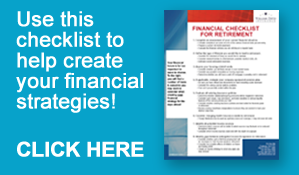 We help you identify your retirement goals and then match them up with financial strategies that may help make them possible. Many of us have spent a lifetime accumulating assets for retirement without ever once considering the possibility that we may someday deplete those savings covering the skyrocketing costs of long-term care. Which would you rather leave your loved ones - an inheritance or a legacy? We believe that the legacy you leave is about much more than just money. You work hard to build your business. And as you know, success often brings bigger challenges. At Lifelong Financial Solutions, we can help you develop financial strategies to address these issues and to help keep your business going strong. 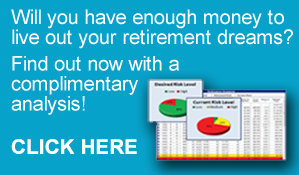 Retirement Explorer® is not a comprehensive overview or financial plan. Retirement Explorer® is a software program that is designed to help agents review the effectiveness and potential success of a retirement strategy.